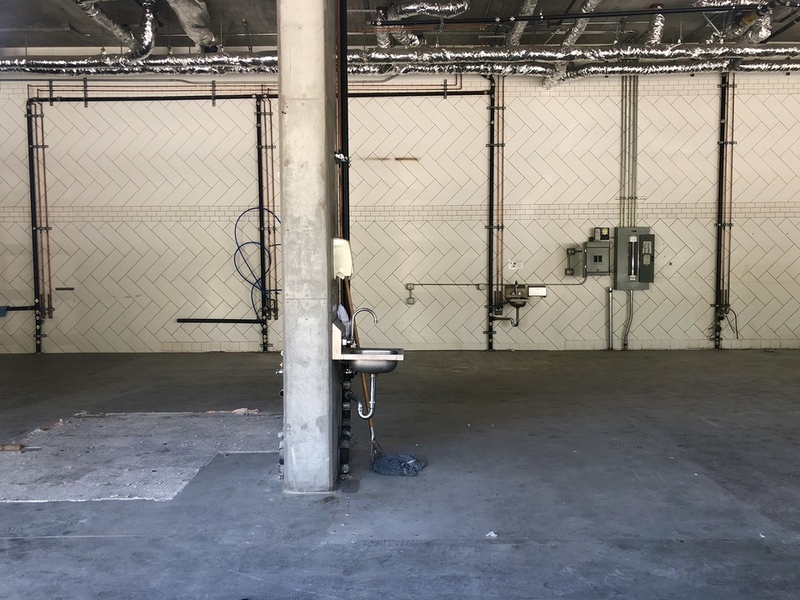 One Medical plans to open a new Castro office in a space formerly occupied by The Myriad food hall (2175 Market St.), which closed earlier this year. This would be the company's second office in the neighborhood. One Medical's application to adapt the space from a restaurant for health services was approved last month. According to SF Planning spokesperson Gina Simi, no hearing was required because "Changes of Use are considered to be principally permitted and don't typically go to Commission unless a Discretionary Use is filed." One Medical is a membership-based practice that offers a full range of primary and pediatric care. In exchange for a yearly fee, patients receive perks like same-day appointments and the ability to talk one-on-one with doctors via email or video. 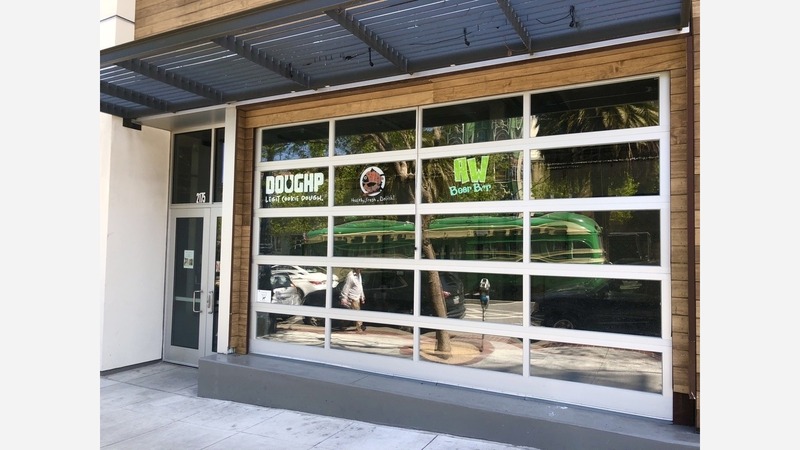 "One Medical is excited to grow our presence in the Castro at 2175 Market Street," said Andy Grover, the company's vice president of real estate. "We've been a leader in healthcare since we were founded in San Francisco 11 years ago and have been offering patient-centered care at our 19th Street Castro location since 2012," Grover said. One Medical has 58 locations nationwide, but because medical offices are exempt from formula retail rules, the company doesn't need to obtain a conditional use permit. Public records obtained by Hoodline show building permits were approved last week. To turn the vacant space into medical offices, workers will add partitions, a ramp and restrooms at an estimated cost of $150,000. One Medical doesn't have an opening date scheduled for the new office, said Grover. Two other ground floor commercial spaces at the building, which was built in 2014, remain vacant.